There is an old proverb that says “it takes a village to raise a child” which means an entire community of different people interacting with our children is needed to ensure they blossom. 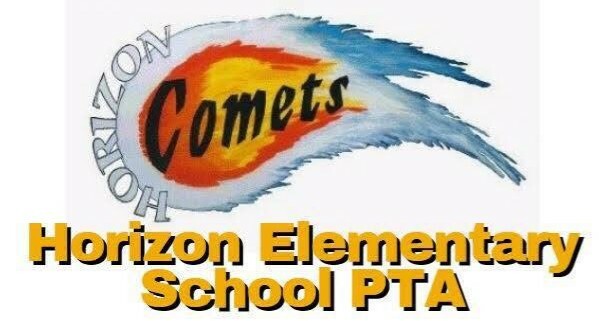 On May 15th, Ten thousand dollars was approved by the PTA of Horizon Elementary School to go towards the purchase of books for the classroom libraries of 5 grade levels. This money gifted by the Horizon Elementary School PTA was made possible by various fundraising efforts such as Monster Mash, Bingo Night and various Spirit Nights throughout the current school year. Without the generosity of community businesses such as Chuck E Cheese, Barakat Orthodontics and many others, our neighborhood schools and Parent Teacher Associations would not have the ability to bestow a gift of this magnitude so expeditiously without long term planning or budgeting. Ask Gina and Company is proud to not only support but also take an active role in the community it serves. Both Gina Tufano and her Director of Marketing Jennifer Travis are executive board members for the Horizon Elementary School as the Senior Vice President and Vice President of After School Enrichment Programs. Whether it is a girl scout selling cookies or a fundraiser, think about providing a donation to benefit one of your Loudoun County neighborhood schools or youth organizations to help guarantee the growth and success of our children. Remember it takes a village. For more information on how to make Loudoun County your home call Team AGC call 703-574-3478.